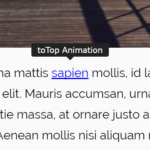 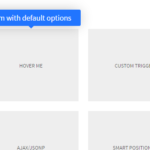 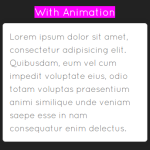 Load the tooltip.min.css in the header that will provide the primary styles and animations for the tooltips. 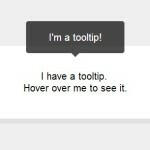 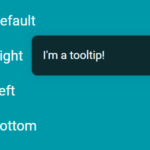 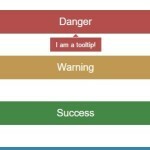 Create an empty container for the tooltip. 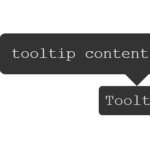 Use ES6 const and let, fix eslint warnings. 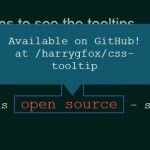 Remove css prefixes.